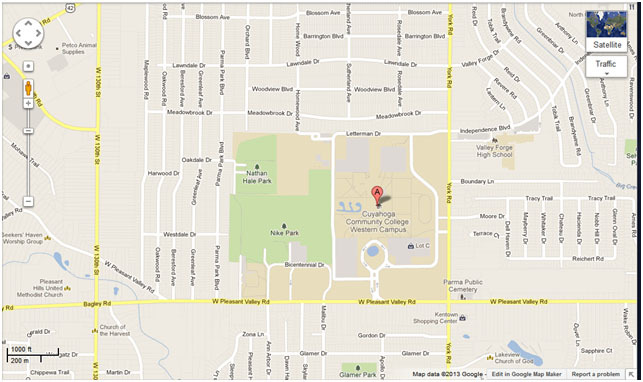 The Cleveland Ufology Project holds public monthly meetings at Cuyahoga Community College Western Campus, 11000 Pleasant Valley Road, Parma, Ohio 44130. 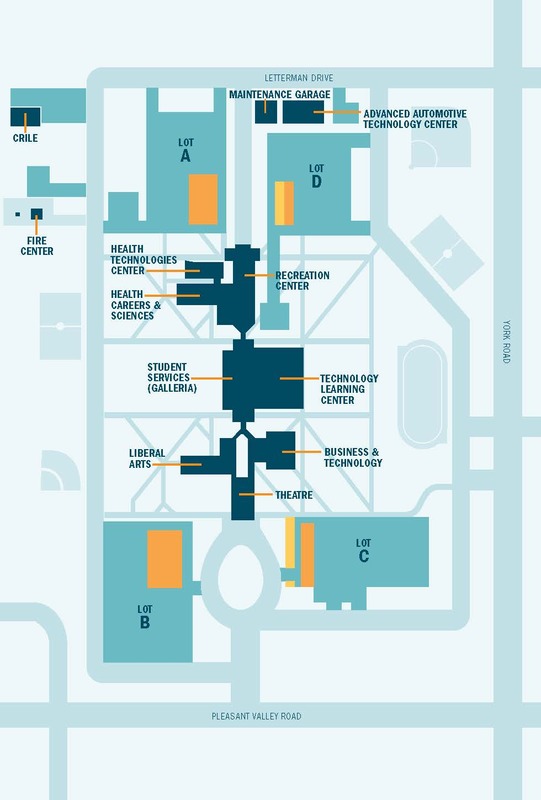 Room 162 is located on the first floor of the Health Technology Center. Meetings are at 7:30pm on the 3rd Saturday of each month. Park in Lot A and enter at the Health Technology Center Entrance. Admission is $5 for non-members, $7 for non-members when guest speakers are featured. Individual memberships are available at a cost of $30 per year with students $20. #145Y (York Flyer), #45Y, destination sign Pleasant Lakes and route #68 Bagley. For additional information and assistance call the RTAnswerline at (216) 621-9500, TDD service (216) 781-4271 or visit www.riderta.com. The Main Meeting page has information about meeting topics. This includes upcoming and previous meetings.